Looking to sell or buy property for sale by owner? Match Property DirectTM is the ultimate solution. Match Property DirectTM is an online site devoted to being a user friendly for sale by owner site that simply connects buyers with sellers. The goal is to connect in multiple ways to help start the conversation. What is your favorite pet? What hobbies do you enjoy? Why do you like where you live? What is special about the property? What do you love about your lifestyle that others would be interested in knowing? What makes your town or city interesting? Why is this site different? You are reaching a worldwide audience that might want to buy your property. You do not have the restrictions of working with an agent or Multiple Listing Service. Houses for Sale By Owner! No More Middle Man! You can change your price, you can change your photos, you can negotiate the sale on your behalf. Do it the way you want! You are in charge! I thought Real Estate was local? Yes it can be, however at Match Property DirectTM we believe that it is possible that someone looking on the internet might want a change in lifestyle? Maybe they are living in New York and have always wanted to live on their own private island? Maybe someone in London wants a plantation in South Carolina? Perhaps someone in Montana would like a beach cottage in North Carolina? Or the Buyer and Seller just like the idea of working together directly. You the seller know your property better then anyone! Sellers pay a small fee! Buyers search for free! Buyers have the pleasure of scrolling through all the properties until they find what they are looking for in their dream property. No Commission! A home is more than a transaction, it is a place where you live, fall in love, raise a family, care and nurture yourself and your loved ones. Why not get to know and deal with the current owner directly. Match Property DirectTM is not like other home buying websites. We make the home buying process more personal. Finding property for sale by owner has never been so easy. At Match Property DirectTM you are a click away- let’s start the conversation ! Sign up and give it a try ! 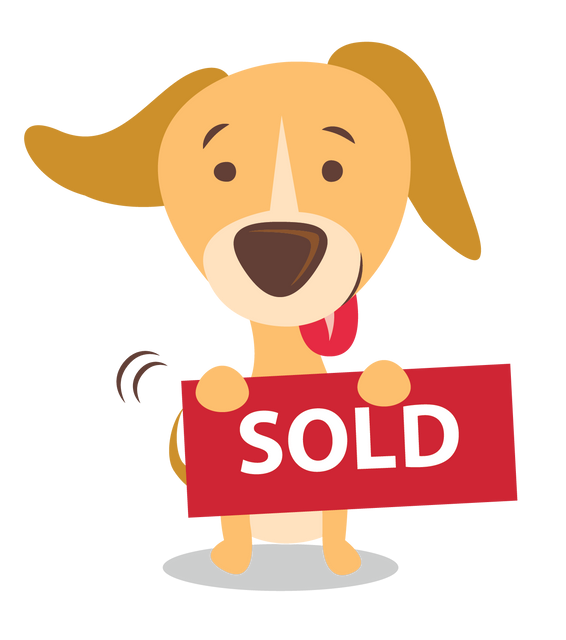 "Ebie The Sold Dog" Need more help? Click Here!